iHealthMantra is connecting customers and healthcare providers in a way never done before. Their objective is to transform the way customers connect with healthcare providers by creating a win-win situation. For customers it means more choice, informed decisions and better savings. For healthcare providers it means wider reach, better customer understanding and higher ROI on marketing spend. 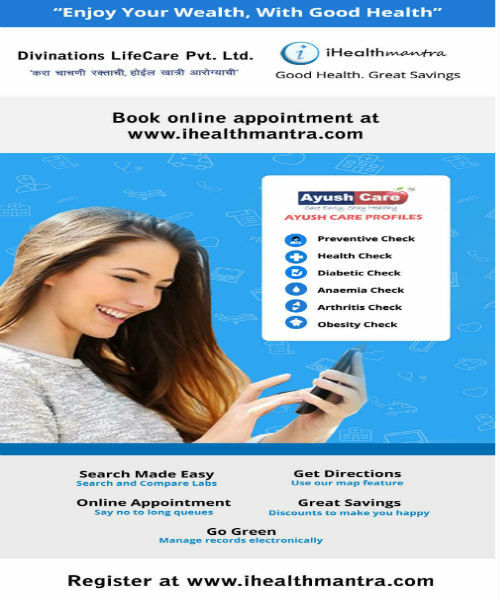 iHealthMantra helping to patients for online appointment to check there health. In fact they are saving thousands of minuets of individual in this fast world. They help Divinations for Strong brand name in the business world with the help of IT support & social media.